Michael Zenner? Claim your attorney listing at 3490 Piedmont Road NE Suite 800 Atlanta GA and stand out by adding your own photo, biography, areas of practice, contact information, and more. 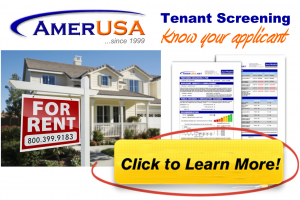 Phone: Michael Zenner does not subscribe to American Landlord advertising.